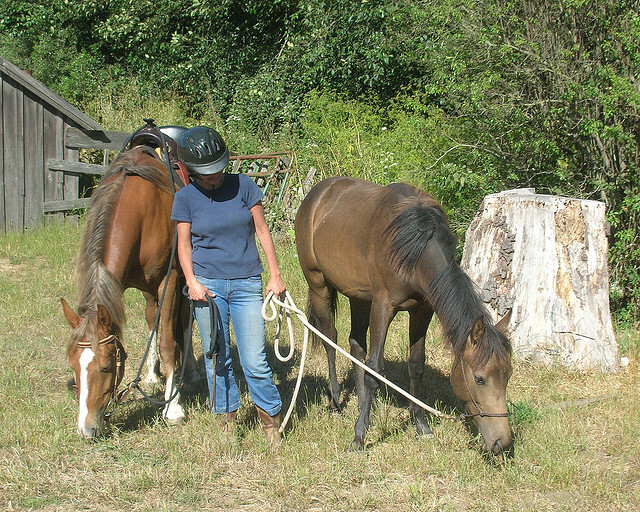 Home / Horse Care / Why Would Your Horse Need Horse Clippers? You get to wear warm clothes to keep warm in winter. For horses, their coats grow in winter to protect them from the harsh cold and the wet weather. But what keeps him naturally warm in winter causes him to perspire unhealthily in warmer temperatures. Hence, you need to clip his coat with horse clippers at the onset of spring. But don’t lose your way or feel daunted by the sheer variety of clippers for horses. To help you out, we bring you the ultimate guide to buying clippers. As an added bonus, you get to know how clippers help your horse and how you can use these clippers on your horse without hurting him. Clipper buying guide for the horse owner! The first step is to ask yourself – what is the purpose of the clippers? 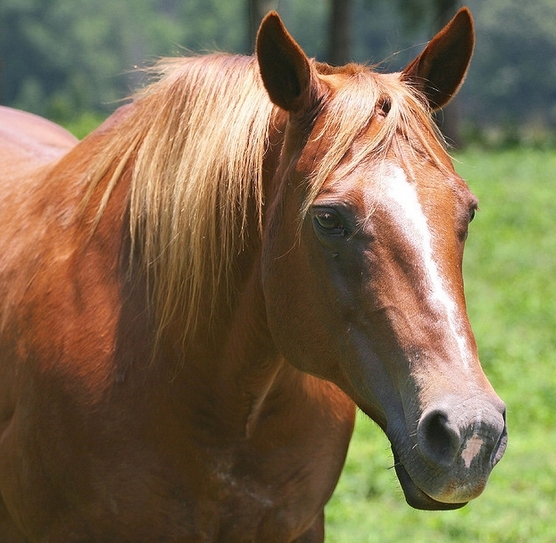 Is it to shear your horse’s winter coat? Is it to tame the unruly hair on his limbs? Is it to tidy up the muzzle area and the bridle path? Is it for all of the abovementioned and more? The next step is to know what features you want your clipper to have. You can figure out from the advertisements which model suits your horse, pocket and needs. But you also need to feel comfortable with the clipper because you are the one who will use it on your horse – only you can ascertain that. Why your horse needs clippers? Your horse will still need a bit of clipping even in winter especially if he is involved in regular work. 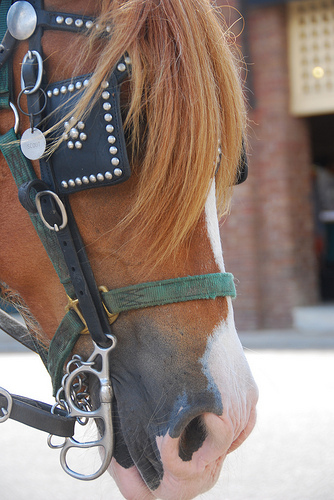 Your horse’s coat accumulates dust and burrs that get stuck due to sweat. Clippers can get rid of all this by trimming the coat. 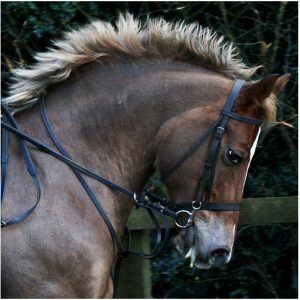 Regular clipping leaves your horse looking smart, well groomed – especially since you can use different clipping styles on him. Regular clipping eliminates chances of skin infection. Plus, when you clip your horse’s coat, you get to spend bonding time with him that builds up trust between you and your pet. 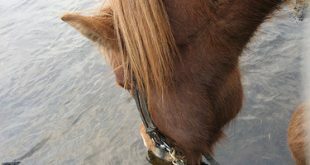 The next logical step is to get to know how to clip your horse without hurting him. Give your horse a bath the day before or on the morning of the clipping – it get rids of the preliminary dirt and grease – easing your task. Here’s a video that will help. Now that you have a fair idea on horse clippers, make sure to make the best buy. 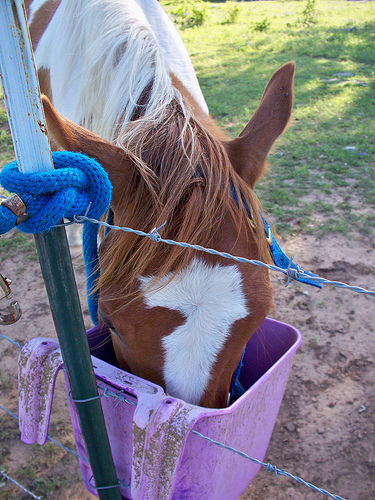 After all, you don’t want your horse to look shabby and not cared for. 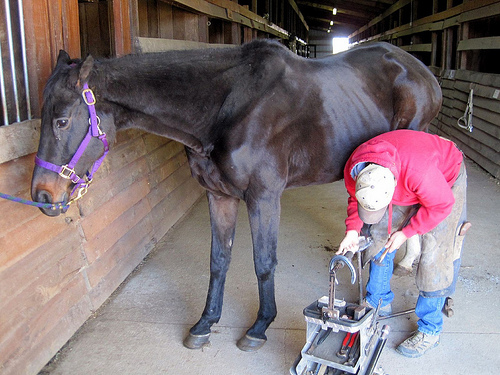 Before you make a bad investment and hurt your horse – get to know the basics of horse clippers. 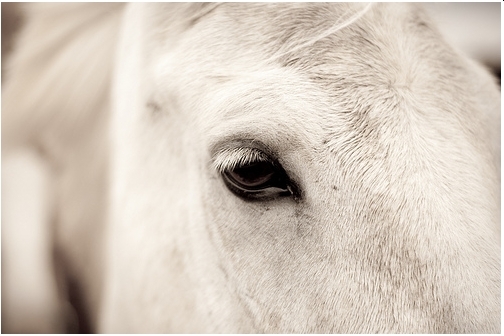 Previous Why And When Does Your Horse Need Horse Hoof Oil?